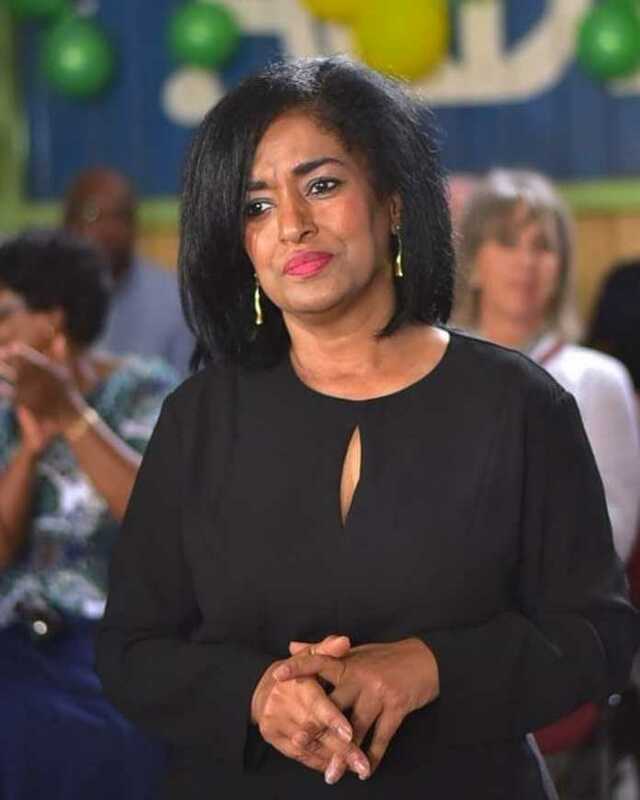 The Nairobi Women Representative Esther Passaris has scored herself a prestigious award as the Exceptional Women of Excellence in New Delhi, India. The award was conferred to her at the Women Economic Forum (WEF) in recognition of her excellence in leadership and in business. The beauty took to her Instagram to celebrate her award as well as share the good news with her fans. Honored to be conferred with the Exceptional Women of Excellence award by The Women Economic Forum in New Delhi, India. Thank you Dr Harbeen Arora for this recognition and for creating a platform that fosters empowering collaborations among women entrepreneurs & leaders. Her Instagram fans were quick to send their congratulatory messages. Here is how they read. Theafricanfashioempire wrote: Congrats dear. Keep soaring. Deborahokeyo said: God willing you will still get many many more! You earned it my daughter. Violetamclese wrote: Let Women Lead in various endeavours excellence is the goal. Panyanzwa said: Congrats Mama Nairobi. The event took place between April 11 and 16, 2019 in India. 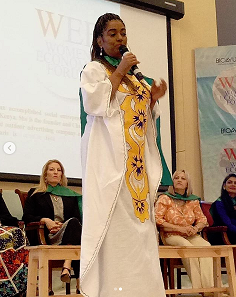 WEF is a multinational forum platform enabling women and leaders from all walks of life worldwide to expand business opportunities and enhance personal influence. The forum ensures this through networking across borders while being inspired by some of the world’s most successful entrepreneurs, authors, leaders, and celebrities. The forum is also non-profit with a philanthropic vision and collaborative spirit according to its website. 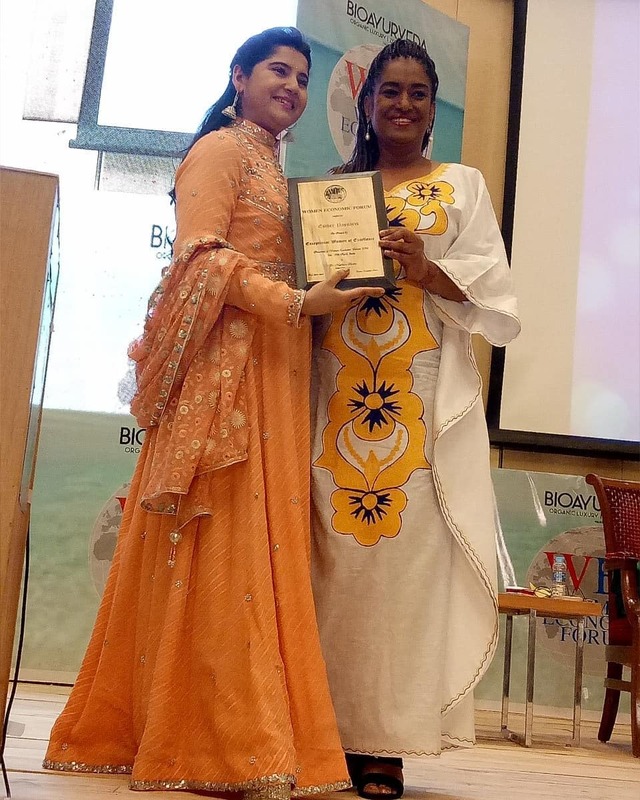 The post Women Rep Esther Passaris receives a prestigious award appeared first on Kenya News Alerts.